Made by Courtney, age 2. I lost a relationship to Lyme. As I’ve learned since, Lyme has ruined many relationships and marriages. The year we met was wonderful. He was smart, funny, sweet, and kind. Best of all, he said “yes” to everything, from new foods to foreign films to travel. He taught me about sailing; I shared my love of cycling. Over a couple of years we grew close. It’s 2016, and I’m finally climbing out of the Lyme hell I fell into blindly four-and-a-half years ago. If only I’d known more, sooner. Look at this young woman. She looks pretty fine, doesn’t she? And I reckon that this false belief is a major reason persistent Lyme disease continues to be missed in people with a wide range of complaints physical, cognitive, and emotional. 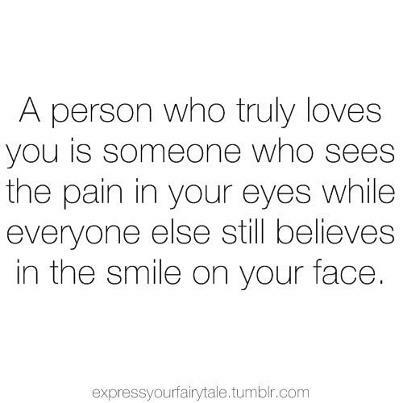 Actually, I’ve learned many people need a little help from me to truly see the pain. Lyme is known as an “invisible” disease. That’s because oftentimes we look pretty good on the outside despite feeling myriad symptoms inside. And—unfortunately—many of us are darned good at keeping those symptoms invisible. I don’t want those around me to worry. I don’t want people to know how sick I really am because I’m afraid they’ll abandon me. I hate the thought of becoming that depressing person who is constantly complaining about how crummy he or she feels. But I’ve come to see that a dose of reality is a good thing. 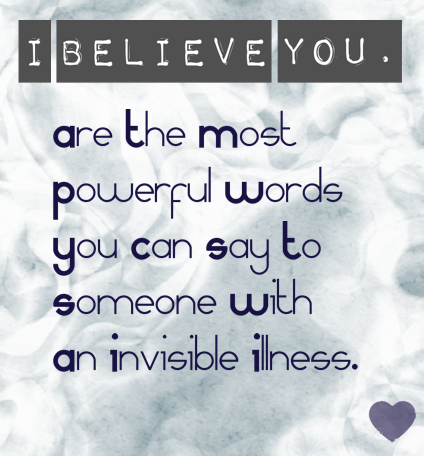 When people understand the seriousness of this illness, they offer empathy and support. Beyond that, we need others to know how serious chronic Lyme can become, so more people understand diagnosis and prevention—and stay well. I’ve felt hurt because even those closest to me don’t see my suffering sometimes. But I’m realizing it’s hard for them to believe how awful lyme can be if I don’t clue them in. Especially when it comes to pain. Not long ago, my longtime neighborhood book group got together for a potluck dinner. I was just getting to the point in my recovery where I could leave the house occasionally. So I said I’d love to come if I felt okay. Especially because they let me off the hook when it came to cooking a contribution for the table, which I knew I couldn’t manage. Happily, I made it to the dinner. A few days later someone sent around a photo that included me. By the time I checked my email, a couple of others in the picture had piped up, making jokes about how the picture should have been photo-shopped…the usual chatter of people who hate photos of themselves. I’m usually one of them. But I opened the file and had to admit I looked, well—great. Yes, great. The thing is, I felt like hell on the inside.